The Greens NSW spokesperson on mining Jeremy Buckingham today welcomed coal seam gas company Metgasco’s announcement that it was suspending its activities in the Northern Rivers of NSW saying it was recognition that gas companies can not force their way into communities and that its clear they do not have a social licence. “This is great news and a big win for the community of the Northern Rivers and the environment and demonstrates that gas companies can not force their way into communities,” said Greens MP Jeremy Buckingham. “It was always a risky and dumb idea to turn the beautiful and productive Northern Rivers region into a toxic coal seam gas field. 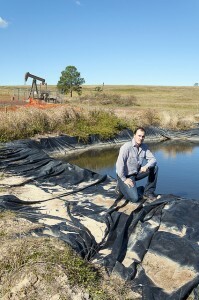 Fracking precious water resources and risking community health for a few years of gas rush is short-sighted and greedy. “This is a big win for the impressive community campaign and shows that coal seam gas does not have a social licence to operate in NSW. 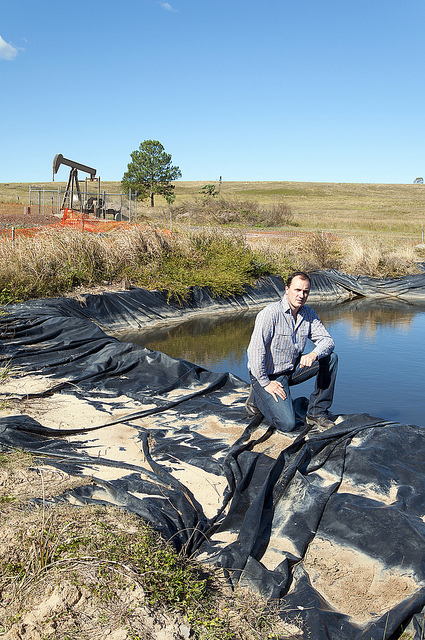 “The Greens have consistently opposed coal seam gas operations. Australia should be moving to clean renewable energy, not wrecking our land and poisoning our water for a new era of fossil fuels. “The LNG export facilities being built at Gladstone will act as a giant vacuum cleaner for gas on the East Coast and will cause a gas crunch in the near future. State and federal governments must regulate the gas industry to reserve gas for domestic customers and households. “Sensible regulation in the national interest is the way forward for gas. Invading suburbs, farms and communities with toxic coal seam gas wells is not the answer and will only go to export facilities anyway. Wow!! What a great outcome and so very well deserved for a concerted community campaign. Let’s hope similar successes can be replicated.